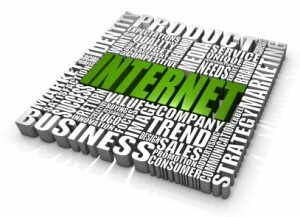 This is part on of a series of articles that will discuss the Ten 2011 Online Must Haves for Your Business! For years I have talked about the importance of having an attractive website. When people look at websites they look for a modern look, which is different than a modern design BTW. They are looking to see if a business is solid enough to have a modern website that is fairly new and trustworthy. If I see an old website with extremely old features I have to wonder if a business is trustworthy or financially capable of providing me with a product or service. A website needs to be user-friendly meaning that it needs to be incredibly easy for the web visitor to use and find what they are looking for. People never work harder than they have to and if something on a site is too difficult to navigate or use they often leave. So, when designing an attractive website you need to make sure it is easy for anyone to use. Test the site out with your grandmother or maybe even your mom. Often, if they can use it than anyone can. 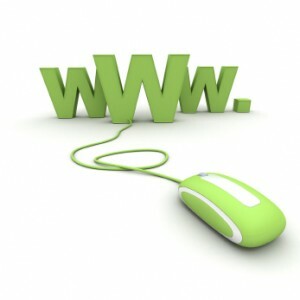 Another crucial part of attractiveness and being user-friendly is making sure your website is cross-browser friendly. I user Chrome most of the time and I see many sites (and functions) that don’t work on Chrome. This irritates me so I often leave. Your web site needs to look good and function well on multiple versions of Chrome, IE, Firefox and Safari. It also needs to work on mobile phones and touch-screen computers like the iPad. posts, photos etc. Some businesses prefer to pay someone to make all their website changes, but many businesses prefer to save some money and make changes and/or blog themselves. Updating your site is important and adding informative information is a must for potential clients and the search engines. By having a content management system you can edit, update and create information that will benefit you in many ways. One important thing to keep in mind if the cost of a content management system. Depending on the needs of your website a CMS can cost a considerable amount of money, but if you are a small to medium-sized business you can obtain a website and content management system affordably. To review, an attractive website will create trust and give you a better shot at conversion. A content management system (CMS) will allow you to edit, update and create valuable information on your site.